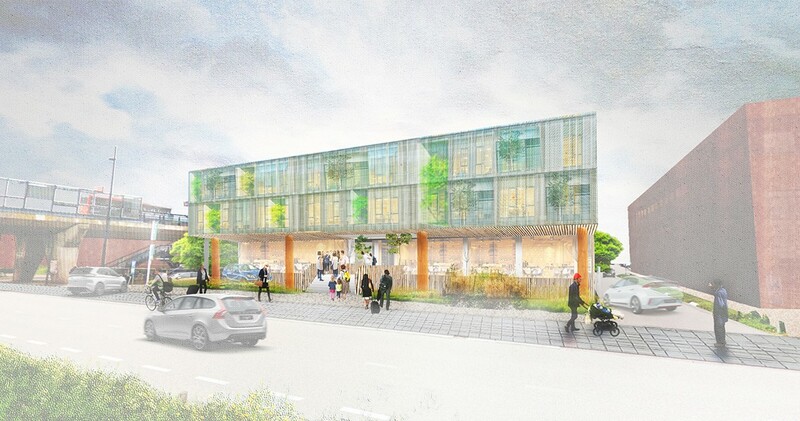 Two former office locations in Hoofddorp are about to be transformed into Twinhotels. The hotels will be called Hotel Buitenhof and ApartHotel Buitenhof. A green courtyard is at the heart of each hotel. Both hotels operate under the same concern and are thematically connected. However, they each focus on another target audience. 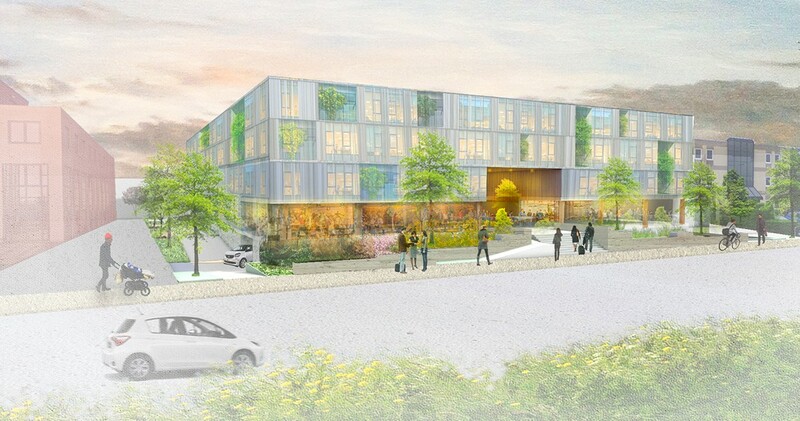 Hotel Buitenhof will become a hotel with a wide variety of facilities and services while ApartHotel will carry out more of a do it yourself concept. The former offers a welness center, a fitness center, a lounge, a restaurant and conference as well as meeting rooms. The latter offers breakfast and during the rest of the day ready-made meals in the ‘Fresh To Go Mini-market’. All guests are able to use the facilities of both hotels on walking distance. Both hotels are green themed. They are both designed in a sustainable way, following the requirement of the BREEAM certificate. 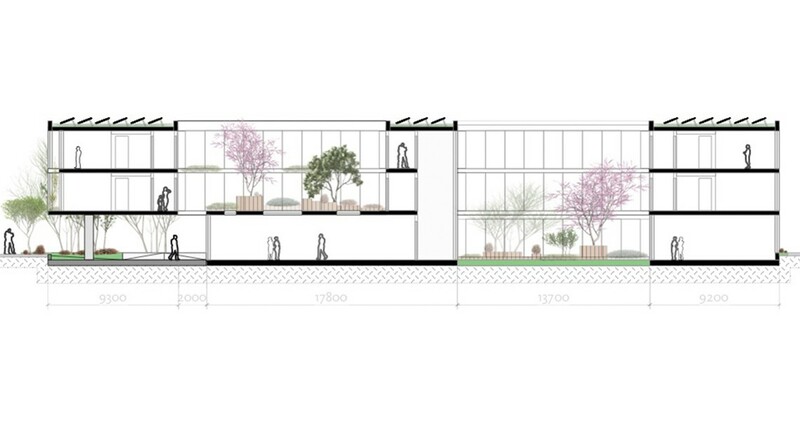 Each hotel will have its own courtyard, where guests can unwind after a day out and all public spaces will have homy look, so people feel at ease right away.